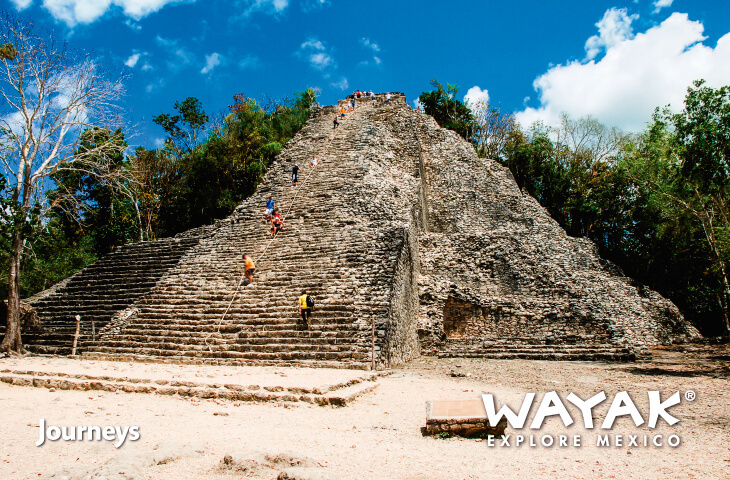 Pyramids, Flamingos and Much More! 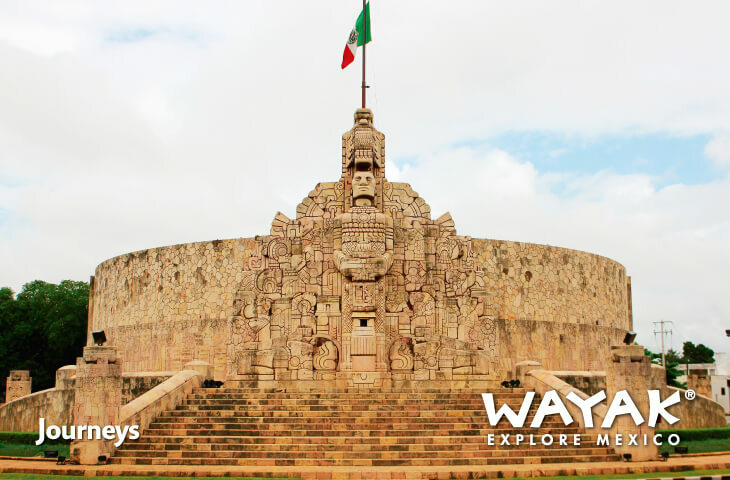 The Best of the Peninsula de Yucatán, departure form Cancún or Riviera Maya and enjoy 3 nights in Merida going to different Archeological sites everyday! 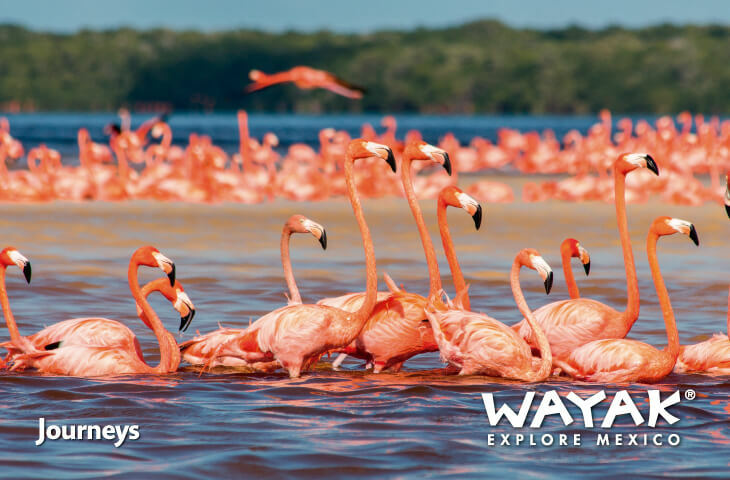 See the Flamingos in Celestun and see why Yucatan is one of the most beautiful places in Mexico! A complete travel solution that you will never forget! 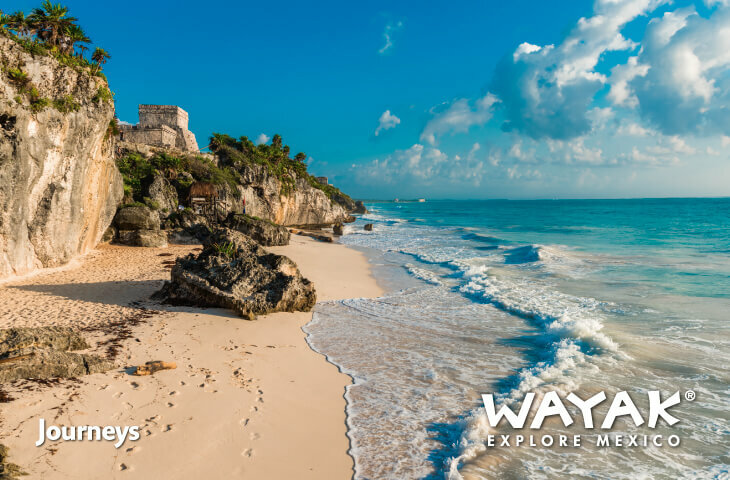 * EXTRA FEE OF 64 USD PER PERSON, IF OFF IS IN TULUM. 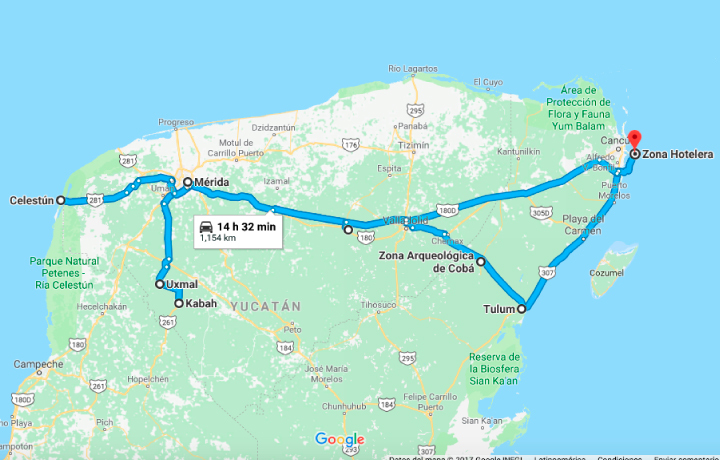 DAY 1 CANCUN or RIVIERA MAYA - TULUM - COBA - MERIDA In the morning, departure to Mérida, beautiful city known as the 'White City'. 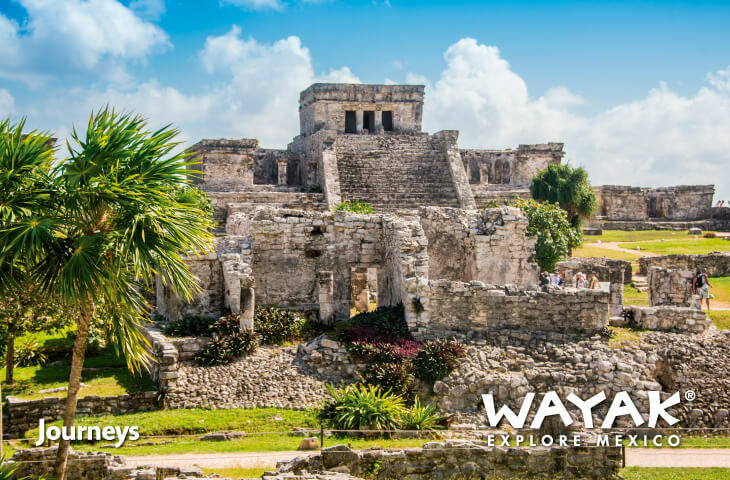 On the way, we will visit the impressive archaeological zone of Tulum, which means 'Palizada' or 'Wall'; important Mayan city that offers us a spectacular view of the Caribbean Sea. 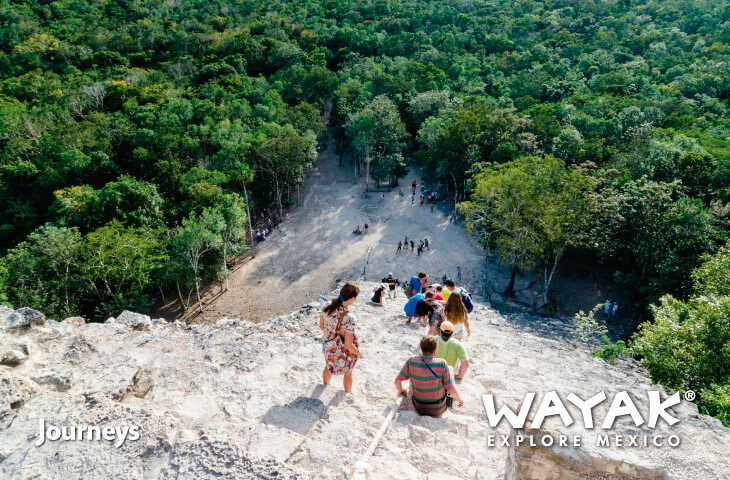 We will continue our tour, visiting the archaeological site of Coba, where, from its main pyramid, which is the highest in the Yucatan Peninsula, we can admire the incredible jungle of the region. 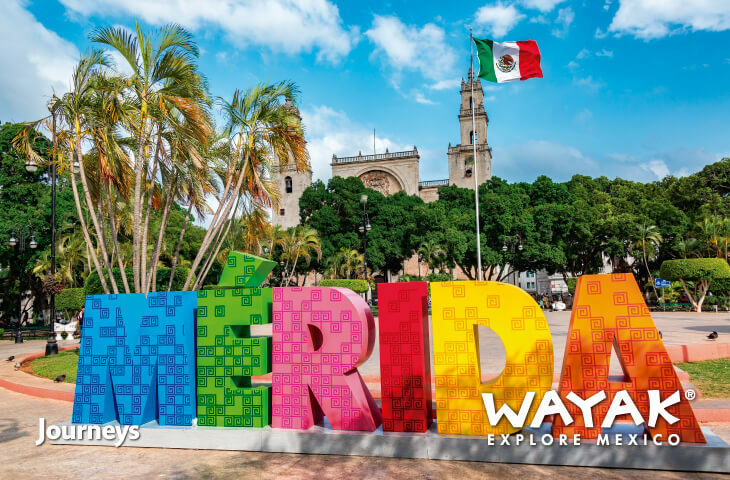 Later, we will continue to Merida, a city full of history and traditions. Check in at the hotel. Overnight. 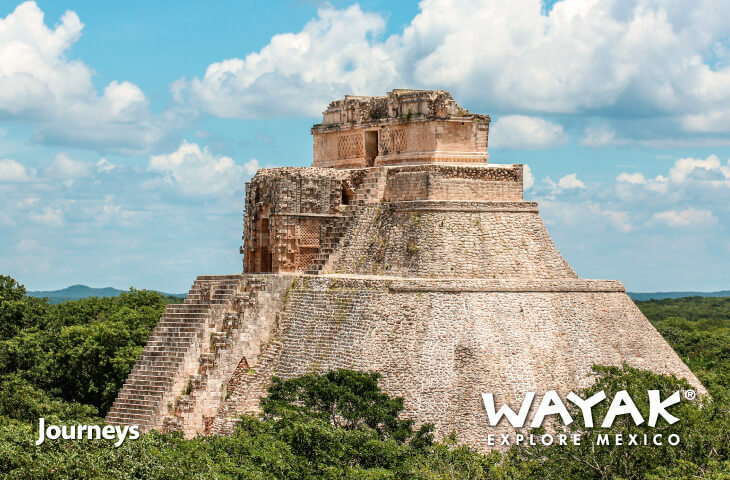 DAY 2 MERIDA - UXMAL - KABAH - MERIDA After breakfast, we will go the impressive archaeological zone of Uxmal, considered World Heritage Site, located in the Puuc zone, being the most representative city of this architectonic style. We will continue to the archaeological site of Kabah, where, among other attractions, we will visit the Temple of the Masks, so called because in the west façade there are Chaac masks and below them there is a fretwork of intertwined serpents, and above them there is a geometric decoration based on triangles. Return to Merida, lunch and rest of the day off. Overnight. DAY 3 - MERIDA - CELESTUN NATURAL RESERVE - MERIDA Off we go, after breakfast, to Celestún! Declared a Wildlife Refuge, the Celestún Natural Reserve covers a wide variety of wetlands, being one of the largest mangrove areas in good condition of the Gulf of Mexico. 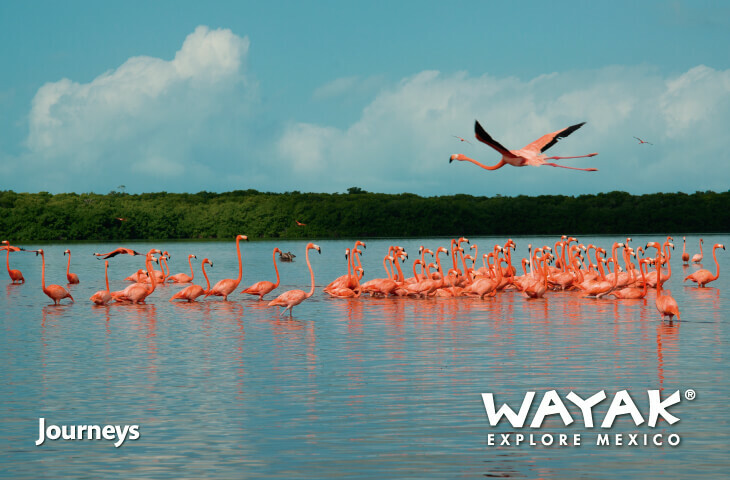 It is the ideal place to enjoy and interact with nature, and together with its 21 Km long and little depth, it is the perfect habitat for many bird species; such as the spectacular pink flamingo, which makes this site one of the nesting and breeding sites of this species. When finished, we get back to Merida. Overnight. 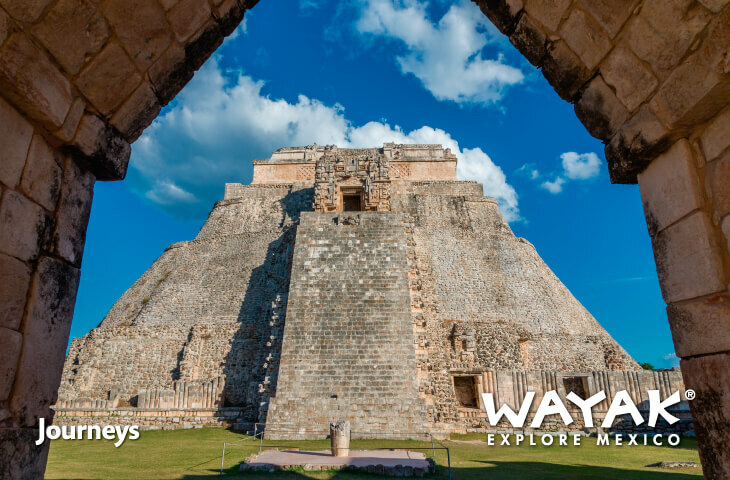 DAY 4 MERIDA - CHICHEN ITZA - CANCUN OR RIVIERA MAYA After having breakfast, we leave to one of the main archaeological sites of the Yucatan Peninsula: Chichen Itzá. 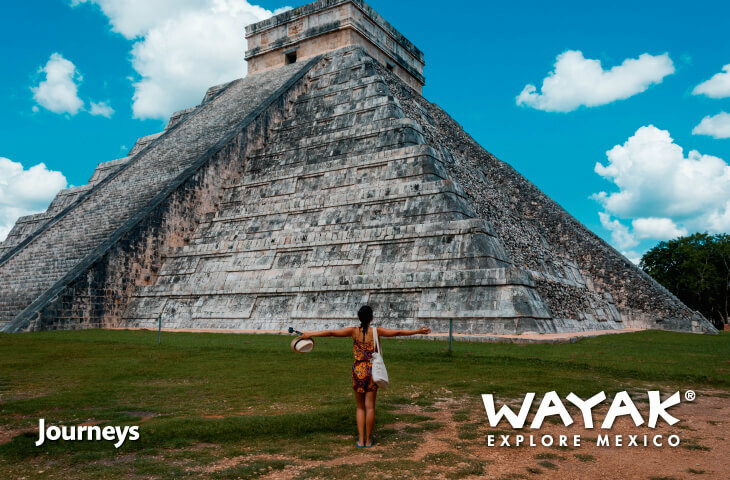 Visit and admire its beautiful buildings: the Pyramid of Kukulkan, the Observatory, the Temple of the Warriors and the Ball Game; important and well known vestiges of the Mayan civilization. 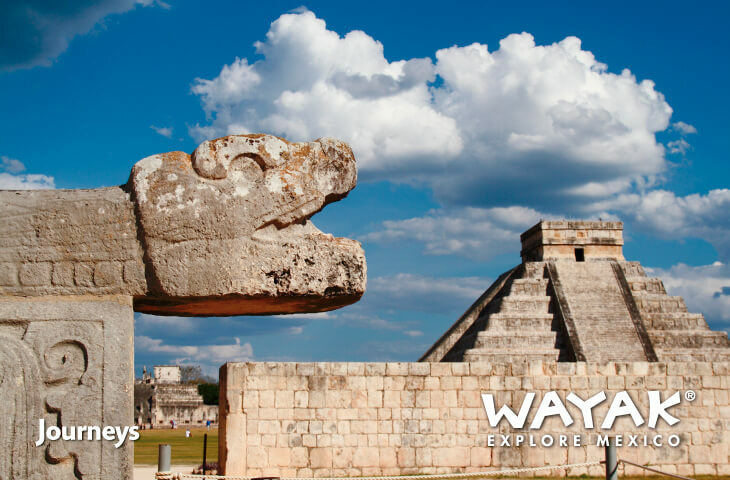 Lunch and transfer to the selected hotel in Cancun or Riviera Maya.